Every library needs a Friends group as a strong advocate for its programs, services and funding. 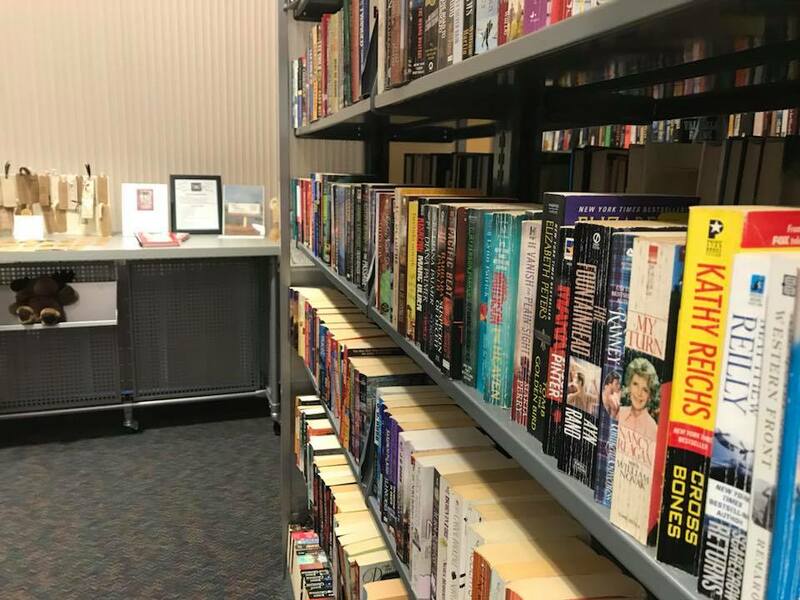 The Friends of Shannon Staub Public Library, Inc. will support Shannon Staub Public Library at STC-North Port in the County of Sarasota and the State of Florida. We are committed to supporting underfunded programs and gaps in the technology realm for the public library. The Shannon Staub Library is the second library located in the City of North Port. 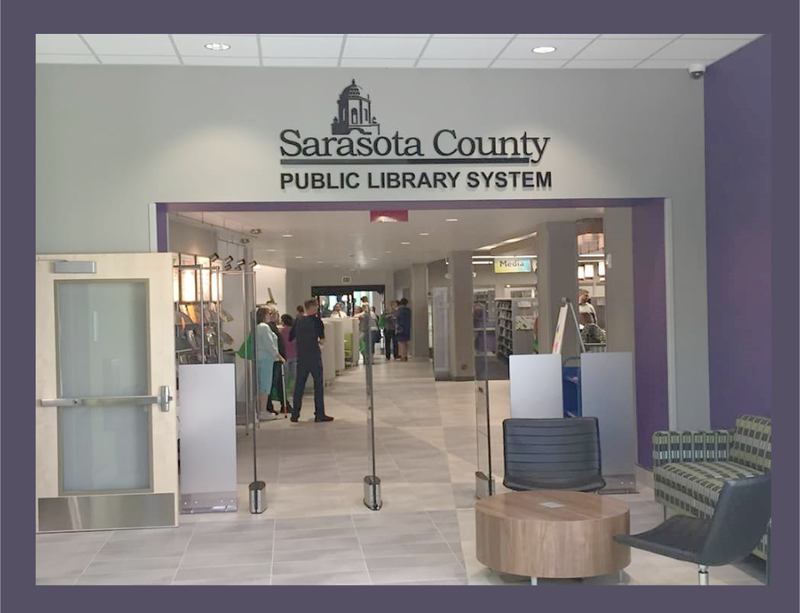 It is located at the at the south end of Sarasota County and North Port to service the many communities and neighborhoods in the down-County area..
Our history began In the spring of 2015, when the Sarasota County Library System, the State of Florida and the City of North Port announced plans for the building of a new public library on the same campus of the soon-to-be-built new Suncoast Technical College in North Port along with a Conference Center. In April, 2015, Carolann Palm-Abramoff, the Library Manager for the North Port Library at the time, organized a group of people to start a new Friends of the Library Group. In May, 2015, the organization was initially named "Friends of the Suncoast Library at Toledo Blade." However, when the official name of the library was announced at the ground-breaking ceremony on September 29, 2016, we changed our organization’s name to Friends of Shannon Staub Public Library, Inc. The library and the Suncoast Technical College completed construction and opened to the public on November 7, 2017. ​Since inception, Friends of Shannon Staub Public Library, Inc. has grown to over 120 members. ​This organization has met the requirements for incorporation in the State of Florida and has received the 501(C)(3) designation from the IRS. It has also obtained the approval for solicitation of funds from the Florida Department of Agriculture and Consumer Services. Please join the Friends of Shannon Staub Public Library, Inc. and help make our library a wonderful, enlightening and productive resource for all communities in the City of North Port and beyond.